Internacional Contenedores Asociados de Veracruz is a member of Hutchison Ports, world leader in port management. Know in detail each of our services in our ports. In Hutchison Ports safety and environment is of great importance for us. HUTCHISON PORTS EIT increases its port equipment in Ensenada. HUTCHISON PORTS ICAVE Exceeds the million TEU’S. Hutchison Ports Recognizes the potential of Blockchain. 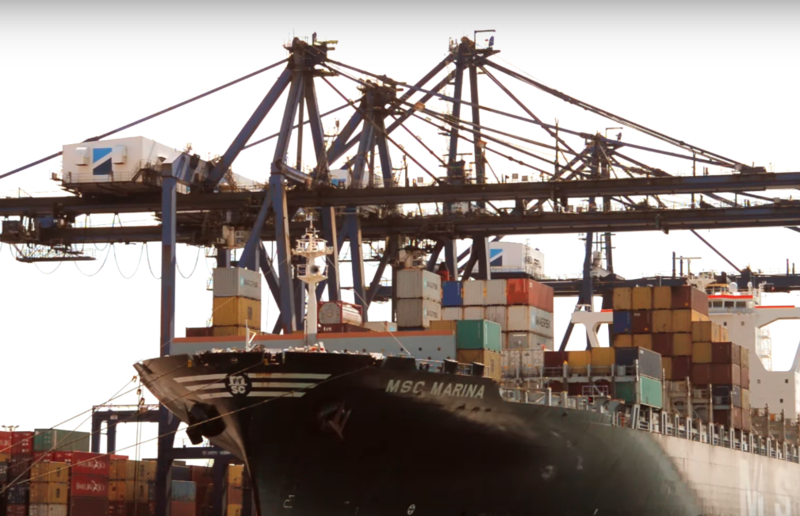 Terminals of Hutchison Ports Mexico incorporates Artificial Intelligence into systems.